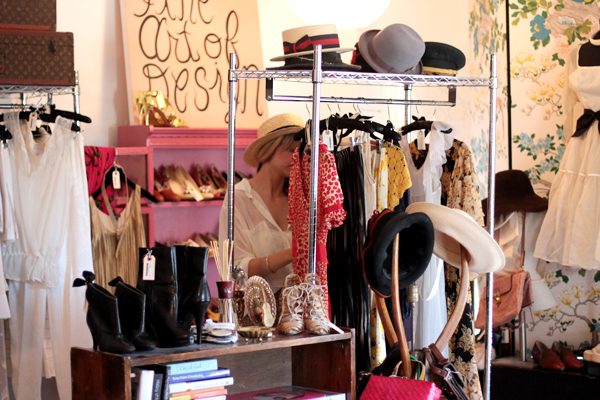 Earlier this month, we had the great pleasure of hosting Liz from Late Afternoon in our store. She wrote a beautiful review and went on to pick out some of our best pieces for a little late afternoon shoot. Click on the photo above for the outfit post, or click the photo below for the review, Cool Finds in Hot Places. 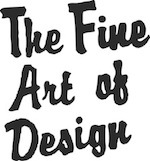 You are currently reading The Fine Art of Living: Late Afternoon at THE FINE ART OF DESIGN.